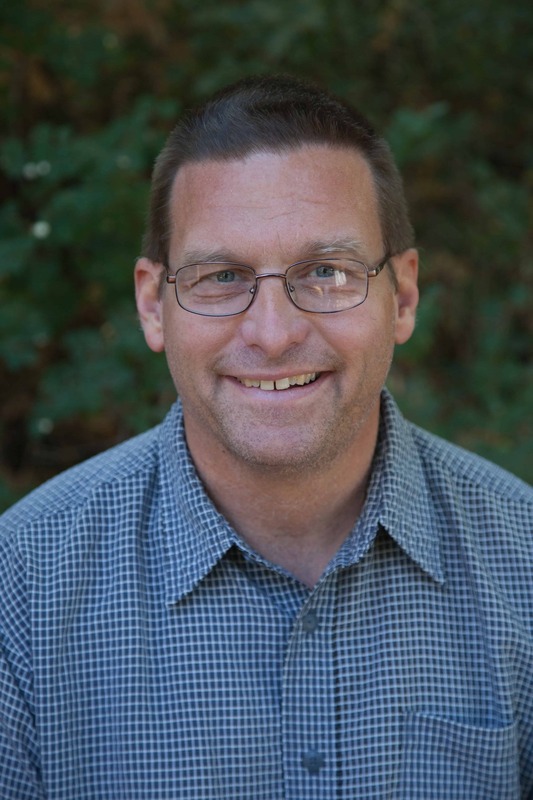 Pastor Dave Gordon has been at Trinity since 1995, first as associate pastor of youth, and then as the senior pastor. He has a passion for the Bible, world missions, and prayer. He graduated from The Master’s College with a BA in Biblical Studies, and followed that with a Masters of Divinity from Talbot School of Theology at Biola University. Pastor Dave is passionate about the One Hope Project. The One Hope Project is a group of churches from the Coachella Valley, working in cooperation with Open Doors USA, to raise money for Bibles for persecuted Christians. Pastor Dave was born and raised in California. He is happily married, and loves his two wonderful children.